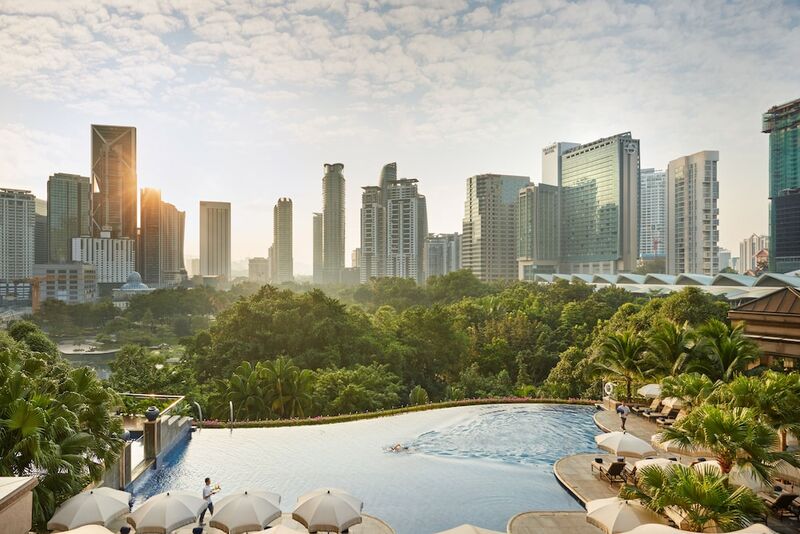 Planning your trip to KLCC for the first time is made easier with our recommendations of the best things to see, eat, shop, and do. KLCC is known as the heart of Kuala Lumpur, hosting the country’s most iconic landmarks such as Petronas Twin Towers and Menara KL Tower. There’s also plenty of fun-filled activities for travelling families, from getting up close with over 150 species of marine life at Aquaria KLCC to exploring an interactive science discovery centre within Suria KLCC Shopping Mall. KLCC also boasts extensive dining options, where travellers can enjoy authentic local and Asian fare, as well as French, Japanese, and Italian fine-dining. 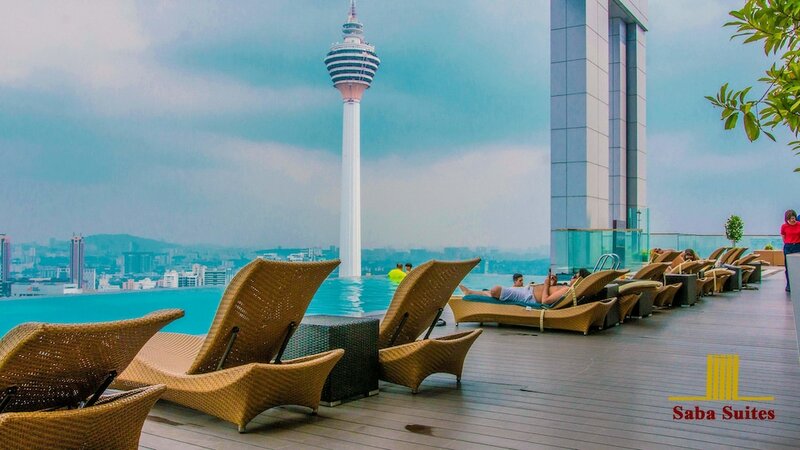 Some of KL's best rooftop bars are also set within KLCC, offering breathtaking sunset views of the city and beyond. To help you experience the city at its finest, here is a helpful guide on what to do in KLCC in one day.